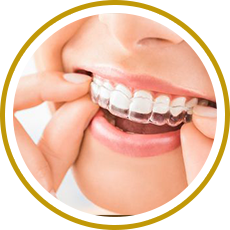 Using advanced cosmetic dental treatments and materials, your Dr. Jessica M. Bonifate, can make a real difference. 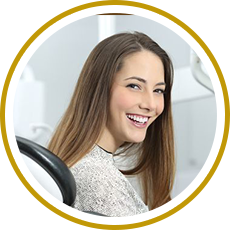 The skill, experience, and commitment of our practice — using a unique combination of science and artistry — can literally redesign your smile. 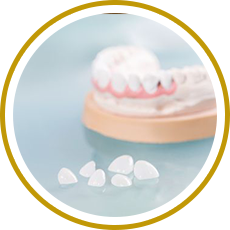 Inlays and onlays can be made of porcelain, gold, or composite resin. 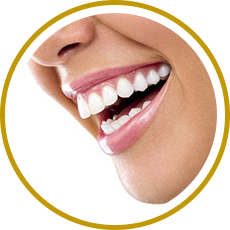 To achieve the teeth you want, Zoom Teeth Whitening offers you a full range of options based on your needs and your lifestyle.